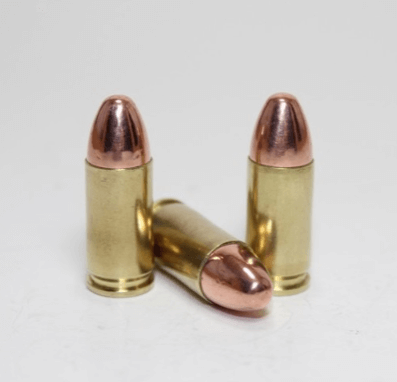 9mm 124gr FMJ Remanufactured Brass - Detroit Ammo Co. : Detroit Ammo Co.
Muzzle energy : 333 ft. lbs. 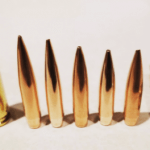 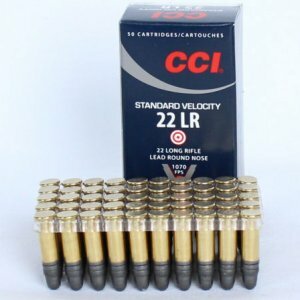 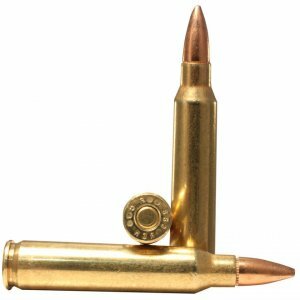 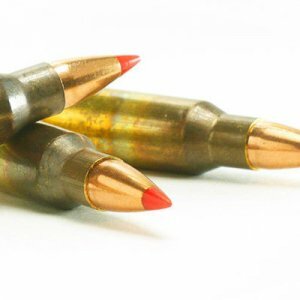 This cost effective 9mm round is loaded with a brass casing, Winchester primer and powder along with a 124 grain full metal jacket (FMJ). 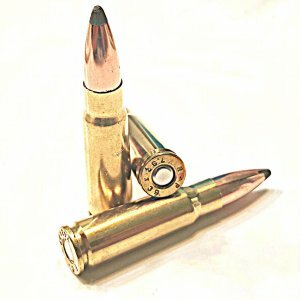 This round is loaded to SAAMI specs along with integrity and attention to detail to ensure reliability and outstanding performance.